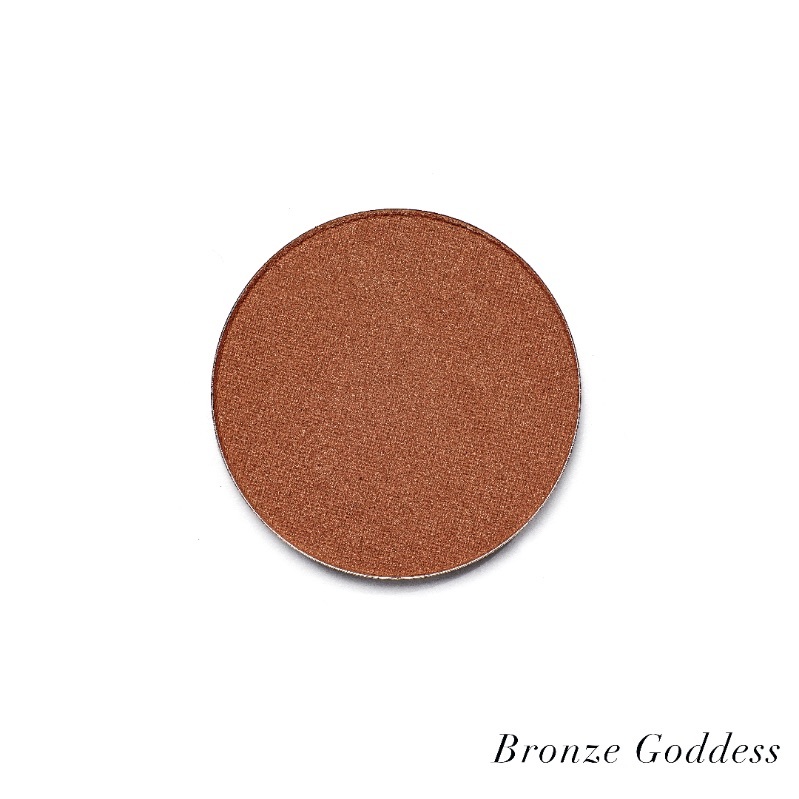 Add a look of vibrance and health to skin with Sappho vegan blush. These beauties glide effortlessly onto skin with a smooth, satiny feel. Made with calendula and chamomile to quell feelings of inflammation and irritation, jojoba and argan oils keep skin looking plumped and perky. Essential oils of thyme and rosemary improve the appearance of imperfections and uneven skin tone and create a balanced looking complexion. Natural minerals provide buildable hues for a sheer wash of color or a more intensely glamorous look. 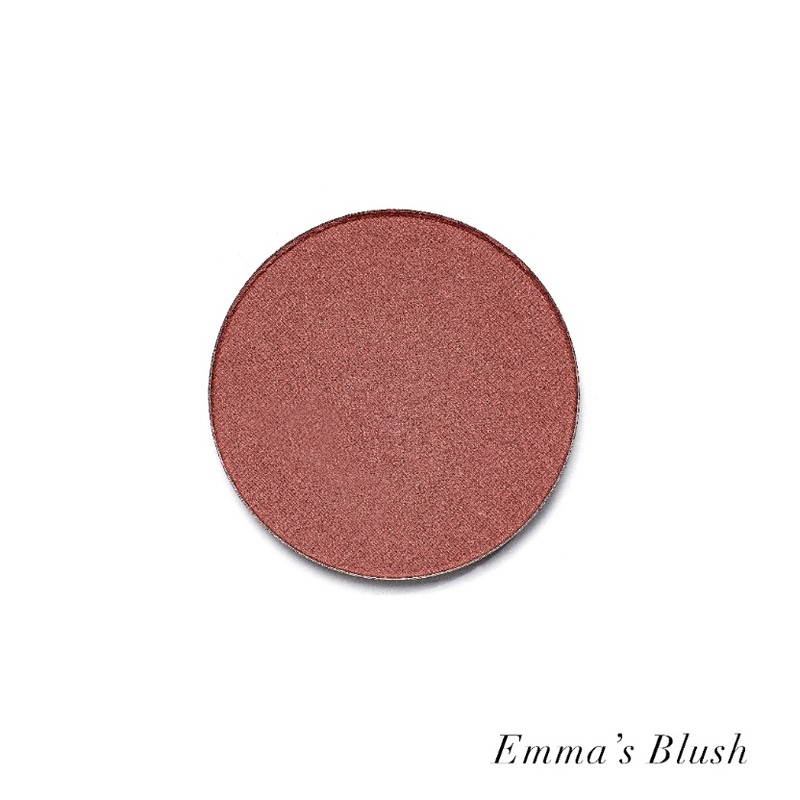 Choose from five deeply pigmented shades to suit all skin tones. 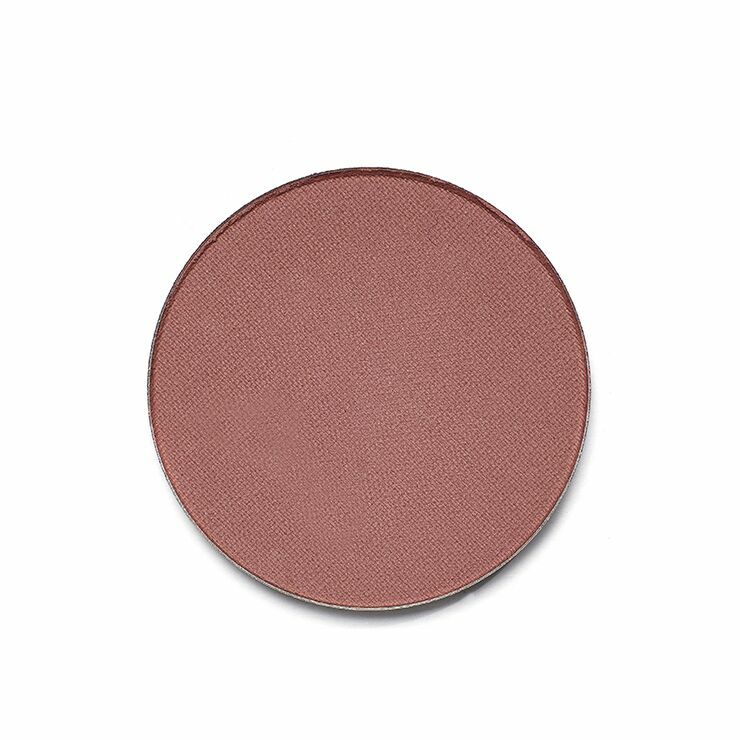 Apply with Sappho Blush Brush on apples of cheeks, cheekbones, and bridge of nose for a look of natural color. Mica, Caprylic/Capric Triglyceride Infused With Calendula Officinalis Flowers* and Matricaria Recutita (Chamomile) Flowers*, Jojoba Esters,Zea Mays ,(Corn,Starch*), Phenethyl Alchohol, Simmondsia Chinensis (Jojoba) Seed Oil*, Tocopherol,Argania Spinosa (Argan) Oil*, Thyme Essential Oil*, Rosemary Essential Oil,May Contain:Titanium Dioxide, CI77491, CI77499, CI77492, Zinc Oxide, Manganese Violet, Ultramarines.